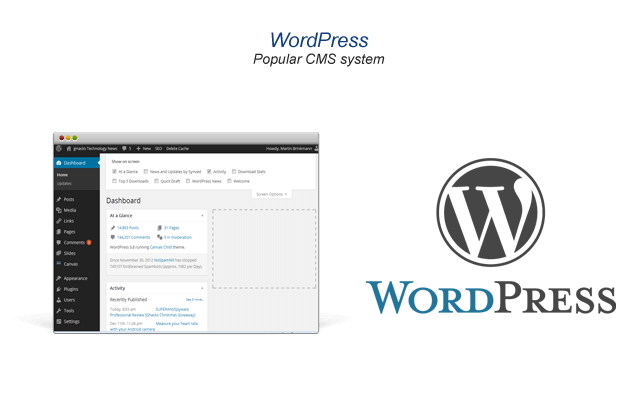 WordPress is popular software used to create beautiful websites or attractive blogs. Free and priceless are the terms that describe it best. Written in the PHP language, WordPress builds on the MySQL database. It is distributed based on the GNU General Public License. A new version of WordPress 4.0. has been released. It allows for smoother writing and easier management. It is available for download or update free of charge. 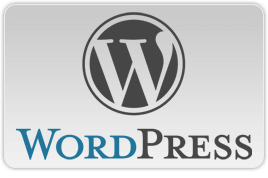 Beginning as a blogging system, WordPress has evolved to become a full content management system as a result of countless plugins and widgets and themes. Your imagination is the only limit with WordPress.